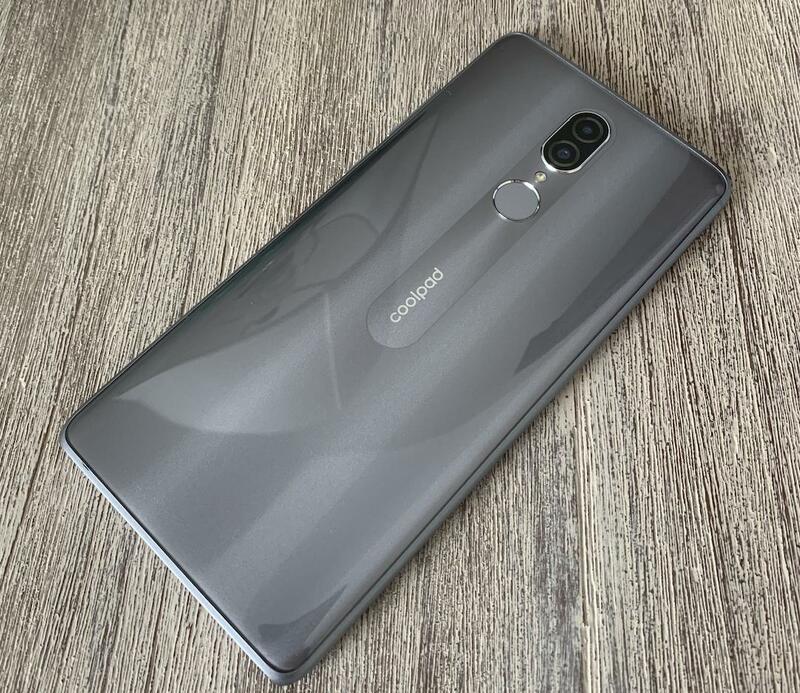 Coolpad isn’t a brand that we often cover since the devices they build typically fall into the “budget” category, but a trusted source has just shared new details on an upcoming Coolpad phone which should be interesting for those who don’t like spending more than $200 on a smartphone. Our source has shared that Coolpad has a new smartphone which will be heading to a US service provider. The details shared reveal that the phone will be running on Android 9 Pie 6.36-inch display and a 4,000 mAh battery and a price point below $150. What we don’t know is which process will be used, how much RAM the phone will have or what its internal storage capacity will be. 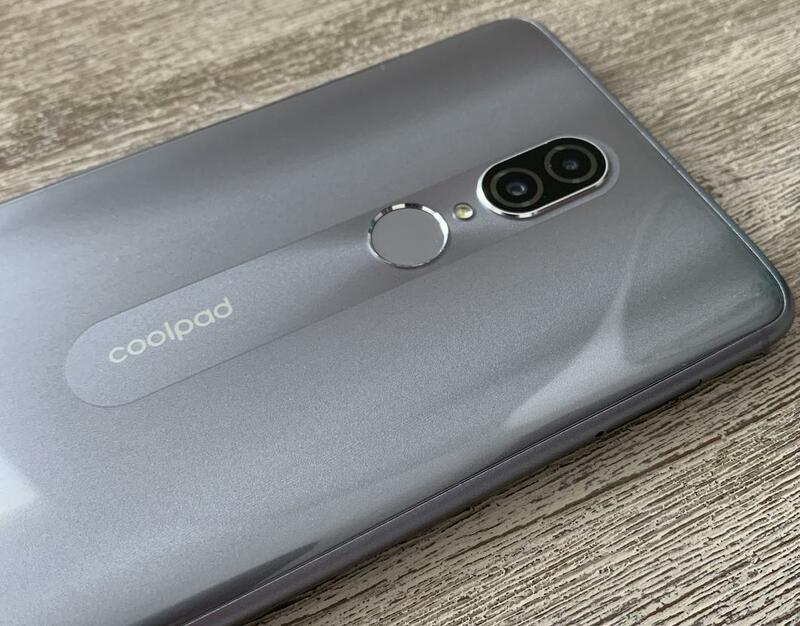 The pictures which were shared with us show that the unnamed Coolpad smartphone shows a gray device with a glossy back panel and what appears to be a metal frame along the edges. The back of the phone also features a fingerprint sensor and a dual-camera with an LED flash. 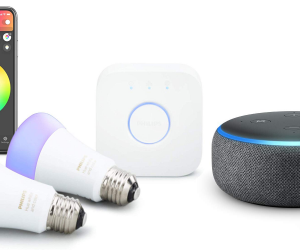 To go along with the sub-$150 price point, our source claims that the device will officially be unveiled within the next few weeks. Budget smartphones can be hit or miss, but it looks like Coolpad could be working on a pretty decent smartphone (for the money). Based on the design and expected price, we suspect the device’s other spec will match or exceed those of the Coolpad Note 8 which features a 1080×2160 pixels display, 4GB of RAM, 64GB of storage and a MediaTek MTK6750T. The other thing to note is that many of Coolpad’s never smartphones have been shipping with a stripped down version of Android with very few customizations. 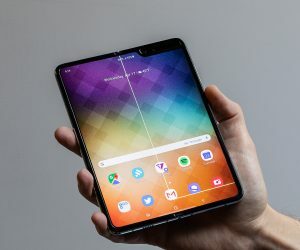 There’s no guarantee that these devices will be getting quick Android updates, but a barebones version of Android is at least a much better starting point. While a new Coolpad smartphone may not be that exciting with the upcoming OnePlus 7 right around the corner, Coolpad has been delivering pretty nice phones over the past few years. 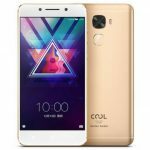 If you had less than $150 to spend on a smartphone, would you consider a new device from Coolpad?